Your tickets are now on the way! We hope you enjoy the film! Thanks to our generous friends at eOne, we're giving our members the chance to WIN an in-season double pass to FINDING YOUR FEET. We have 10 in-season double passes up for grabs! When 'Lady' Sandra Abbott (Imelda Staunton) discovers that her husband of forty years is having an affair with her best friend, she seeks refuge with her estranged, bohemian, older sister Bif (Celia Imrie). Sandra couldn't be more different to her outspoken, serial dating, free spirited sibling. 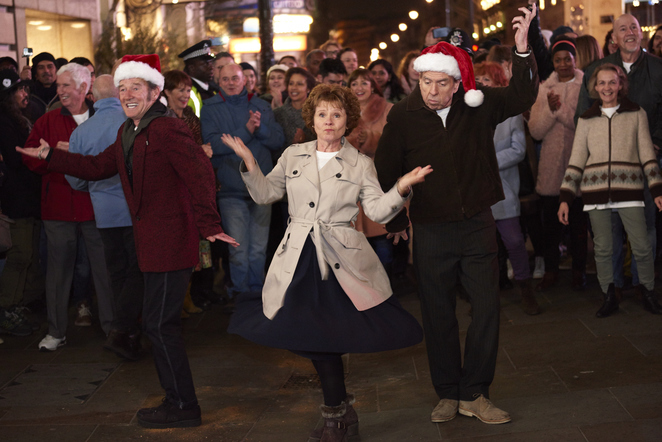 But it turns out different is just what Sandra needs and she reluctantly lets Bif drag her along to her community dance class, where gradually she starts finding her feet... and romance. 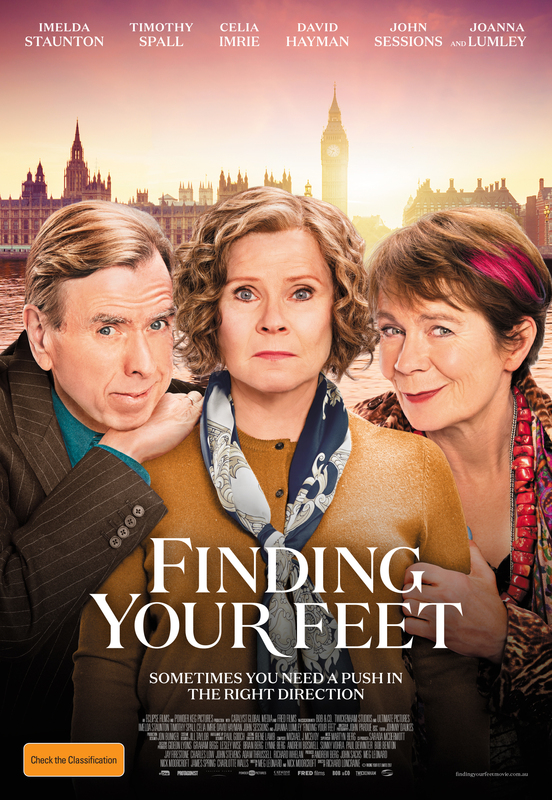 Featuring a star-studded cast including Imelda Staunton, Celia Imrie, Timothy Spall, Joanna Lumley and David Hayman, FINDING YOUR FEET is a hilarious and heart-warming modern comedy proving that it's never too late to start again. 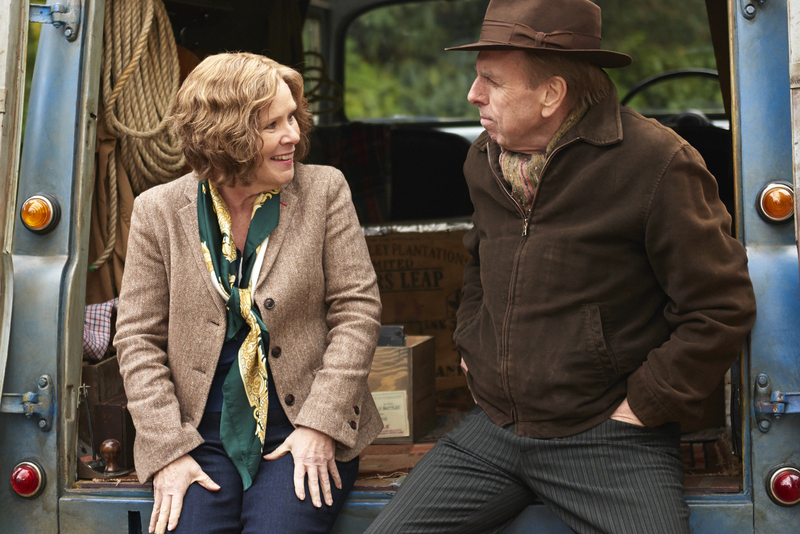 To celebrate the release of FINDING YOUR FEET in cinemas February 22, WeekendNotes subscribers have the chance to win an in-season double pass. To go into the draw, all you have to do is send an email titled 'FINDING YOUR FEET' to competitions@weekendnotes.com and let us know in 25 words or less why you want to see this anticipated comedy. Please make sure to include your full name and mailing address so we can send you your prize! 10 lucky winners will be drawn on 22 February 2018.